An Invoice also called as bill is a commercial document issued by a seller to a buyer relating to a sales transaction. Generally, payment terms are stated in an invoice document.But designing an invoice template from scratch takes a lot of time and effort. 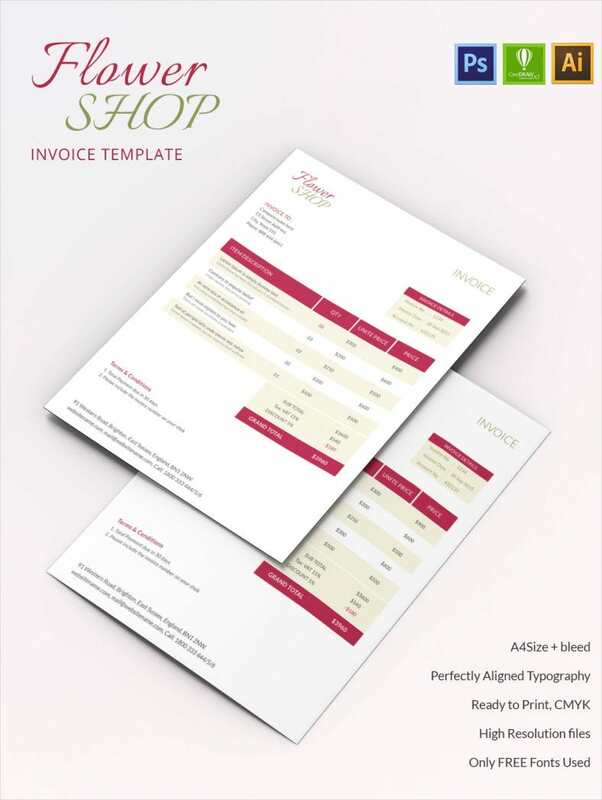 But one can make their work easy by downloading the invoice templates from our collection of invoice designs. 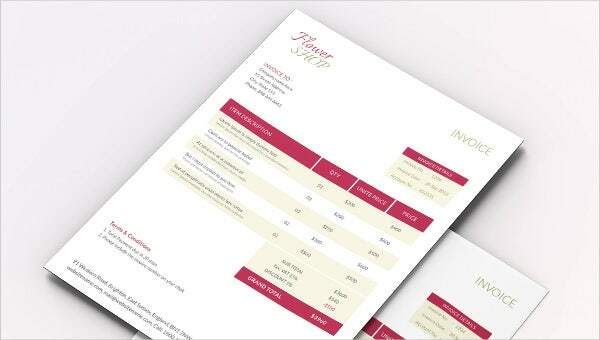 We have professionally designed invoice templates to suit your company needs. Just download it from our website, make changes as per your requirement and include relevant details that are necessary in an invoice template.